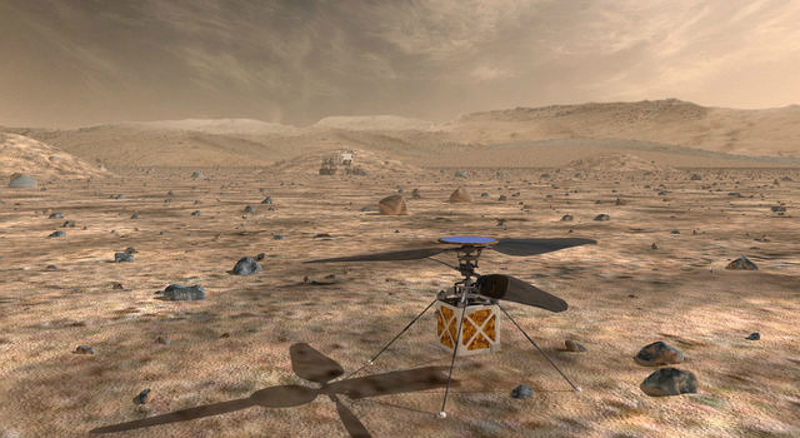 NASA has plans to send a mini-helicopter to Mars on its next mission, Mars 2020 Rover. This addition to the Mars 2020 Rover will be a first in the history of planetary exploration. The hope is that this technology will be proven and then used to further the exploration of Mars.